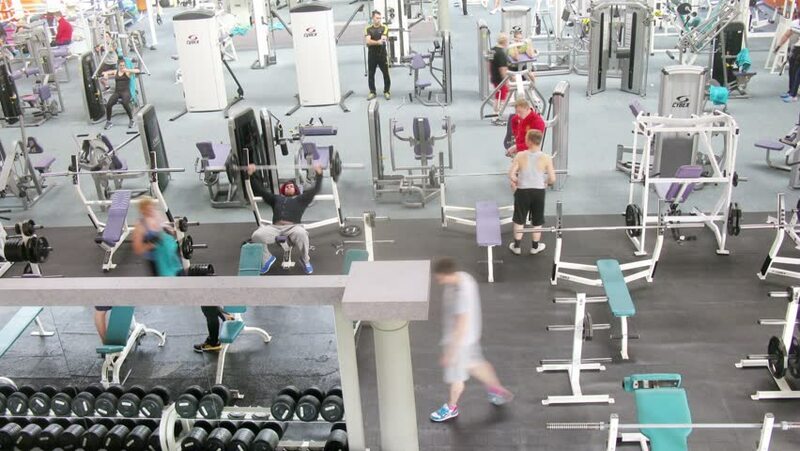 MOSCOW - MAY 08, 2014 (Time lapse): People are trained in the gym GOLDS GYM, May 08, 2014, Moscow, Russia. 4k00:30Paris, France - October, 2015 - Interior shot from the top floor of Musee d'Orsay. hd00:08VINNITSA, UKRAINE, APRIL 26, 2018: Sewing factory. Clothing industry. Sewing of outer clothing.